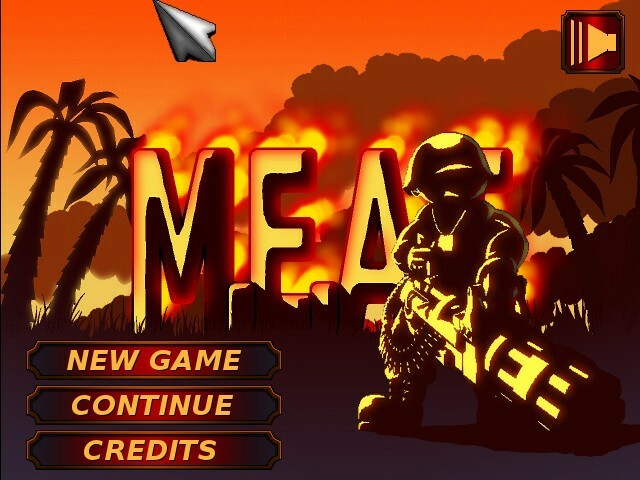 You find yourself really deep behind enemy lines in dense jungle terrain after your helicopter crash and its now your job as a MEAT soldier to get yourself back home while also completing your mission. 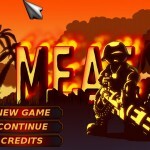 Mercenary soldier is sent on a regular mission. 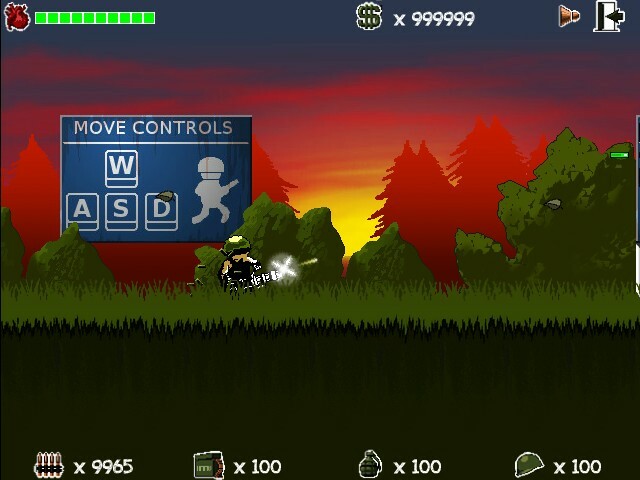 But everything went wrong from the beginning. 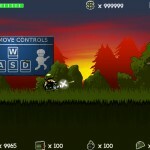 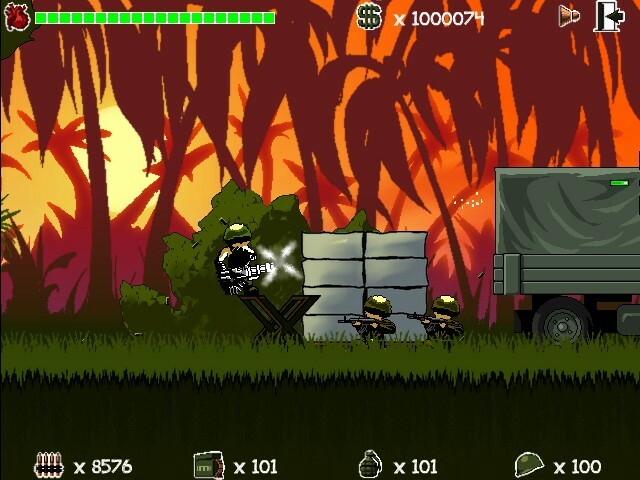 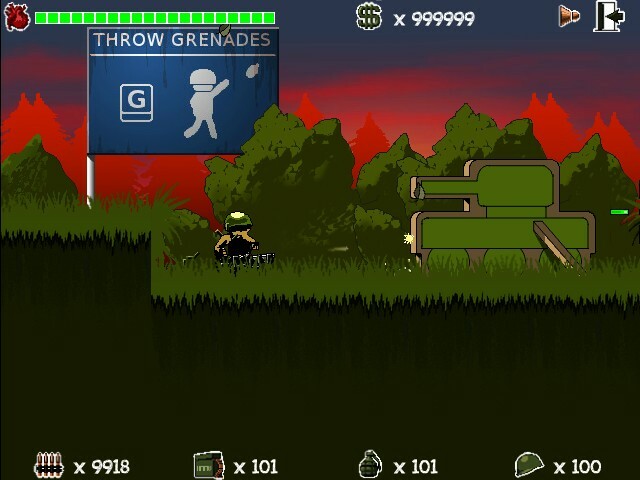 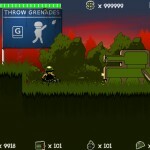 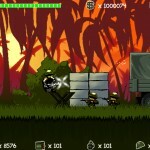 Pass through a barrage of bullets and tons of enemies.